To our new students, welcome!! to our 2nd year students, welcome back! Another year full of magical Asian music awaits you! i hope you have had a lovely break but its time to get back your learning. last year was settle you in. this year lessons will begin. First years! 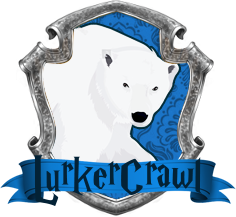 if this is your first time in OHgwarts you must complete the sorting hat quiz to determine what house you belong to. The 4 great OHgwart houses. You can only be part of one house and you are not allowed to switch houses. once you have chosen a house you are stuck with it untill the end of the event. To enter a house you need to go to your dorm thread and ask someone to give you a stamp. you can by a stamp by going to Unique Items and Events and buying it and using it on another user. New users and staff members must ask an admin if they want a house stamp. 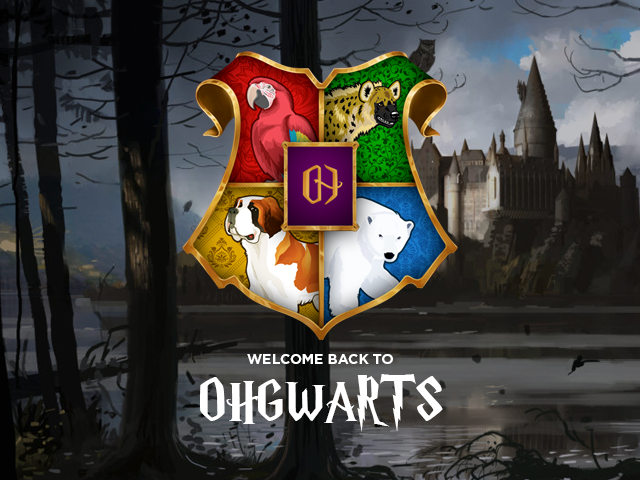 the first week of OHgwarts is a introduction week to get users settle into dorms. games will start in the second week (starting august 27th) check out the schedule thread here. 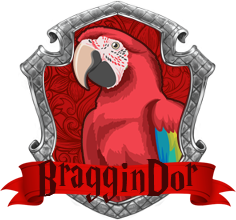 the event will end at 9th sept.
last years house cup winners where braggindor. this year there will be real house cup up for grabbs via lessons games and duels (2-3rd week). 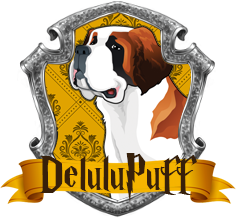 the house with the most points gets the house cup and will be officially the number 1 house. every student that takes part in a event game gets participation points for their house, and winners and runner ups get a higher amount. the over all top scoring student will be named Head user and win a prize. OH rules still apply, if people get nasty they will be excluded from the event. 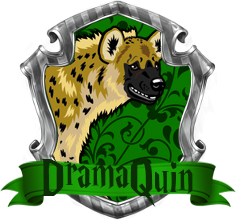 Each house will have a Dorm thread in the OHgwarts section. please only post in your allocated house. And only post OHgwart related threads in the house section of OHgwarts. Enemies of the heir, beware! OHgwarts is threatened! Man your boundaries, protect us, do your duty to our school! omg the new theme is so cute!! !